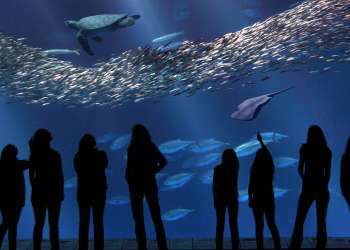 Marina is one of Monterey County&apos;s "secret spots." 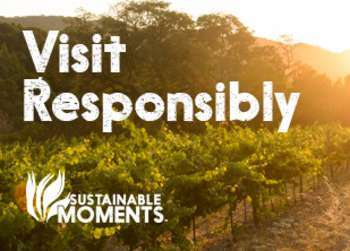 The easily accessible city off of Highway 1 tucks away some of the county&apos;s finest gems like Marina State Beach, Fort Ord National Monument and various ethnic restaurants, just to name a few. As a proud citizen of Marina I have a pretty good idea on what to do and see in the area. Walking along Marina State Beach is one of my favorite things to do. 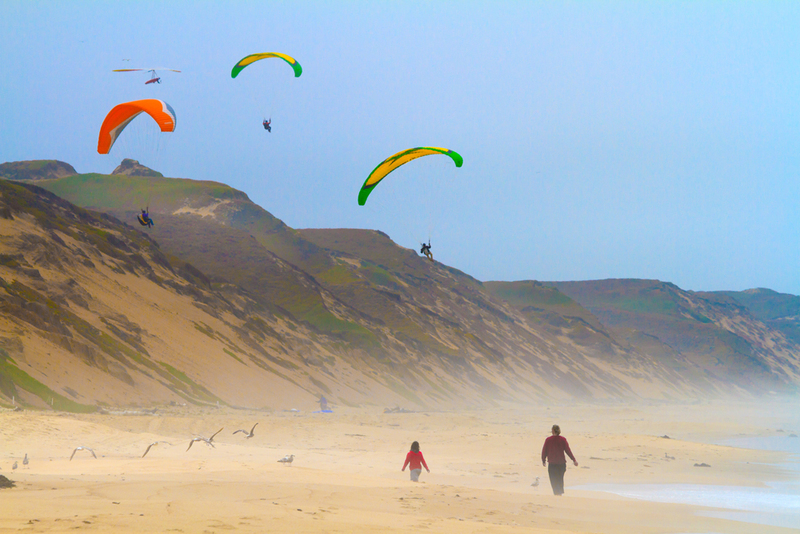 There&apos;s always tons of activity and the unique winds in the area provide the prefect place to fly kites, hang glide and surf along the crashing waves. The sandy beach is pristine and clean and is an excellent way to unwind. It&apos;s also no big surprise if you happen to see whales and dolphins in the distance as they often feed near the shore. Directions to Marina State Beach: Take Highway 1, exit onto Reservation Road and head toward the ocean (you can see if from Highway 1). There is a parking lot adjacent to the ocean. 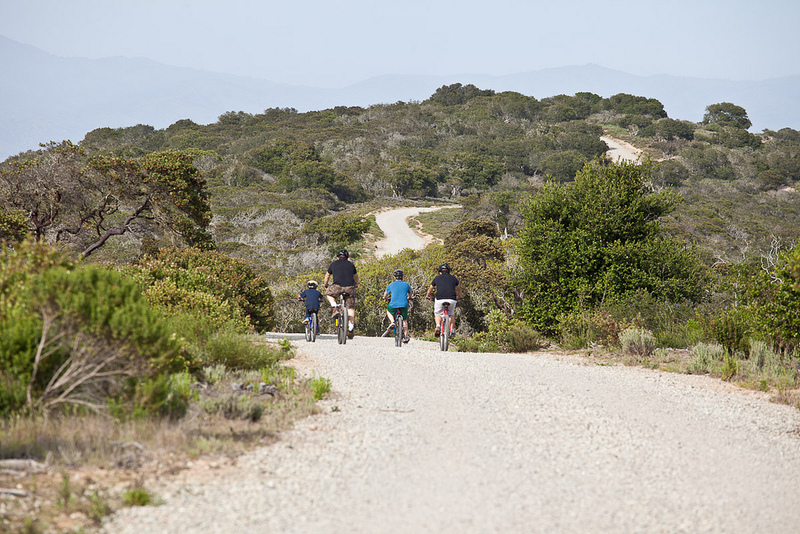 The Fort Ord National Monument is one of Marina&apos;s crown jewels. The park has over 86 miles of trails to explore on foot, bike or horseback. I particularly like to hike the trails because of the close proximity to natural wildlife and plant life, as there are over 35 species of rare plants and animals. Keep in mind there are no restrooms or potable water at the National Monument; luckily central Marina is only 5 minutes away where you can find stores, gas stations and plentiful food establishments. Directions to the Fort Ord National Monument: from Highway 1 take the Imjin Parkway Exit, continue on Imjin Parkway 2.6 miles, turn right onto Abrams and go 0.8 miles, then turn left on InterGarrison Road and go 0.5 miles to the Jerry Smith trail. There is a dirt parking lot and you can leave car all day - no time restriction at the parking lot and no fee to hike. In my spare time I like to stroll around central Marina. There are a whopping 45 restaurants in the area and surely something for every palate! Marina is known for its various ethnic restaurants with everything from Thai, American, Mediterranean, Mexican, Hawaiian, Chinese, German, Japanese, to Vietnamese. Directions to Central Marina: take Highway 1, exit onto Reservation Road to approximately to 0.3 miles, turn right to stay onto Reservation Road, continue for 2 minutes and central Marina begins at the cross section of Del Monte and Reservation Road. Every Sunday, Marina holds a Farmers&apos; Market on Reservation Road and Vista Del Camino. You simply can not beat the fresh veggies! I often pick up certified organic tomatoes, cucumbers, zucchini, carrots, romaine lettuce, parsley, kale, local honey, and berries just to name a few. Produce is extremely fresh and is often harvested the previous evening at a local farm. The celery in particular is nothing like you would find anywhere else; it is very crisp and crunchy. The weekly market is also a great place to connect with the locals. 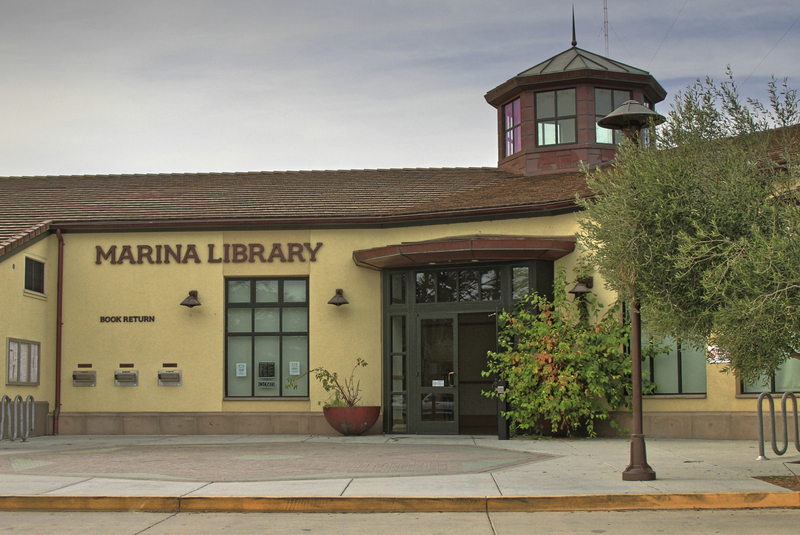 Did you know that Marina has a beautiful library? It looks like new and the ambiance is serene - I just love it! You can spend hours reading a variety of materials such as investment magazines, newspapers and various novels. To visit, take Highway 1, exit onto Reservation Road, go approximately 0.3 miles, turn right to stay onto Reservation Road, continue for 30-45 seconds and turn left onto Seaside Circle. I can spend an entire day at the Dunes Shopping Center. The shopping haven has stores ranging from REI, Target, Kohl&apos;s to Best Buy. Sales associates are also very friendly and product knowledgeable. To access the shopping center from Highway 1 exit onto Imjin Parkway and you can see the center as it&apos;s adjacent to the highway. Marilyn Lidyoff has a true passion for the city of Marina and is a huge advocate for its beaches, the Fort Ord National Monument and Marina businesses. In her spare time she loves to attend the Marina Sunday Farmer's Market, shop at the Dunes shopping Center and central Marina, and dine at the Marina restaurants.